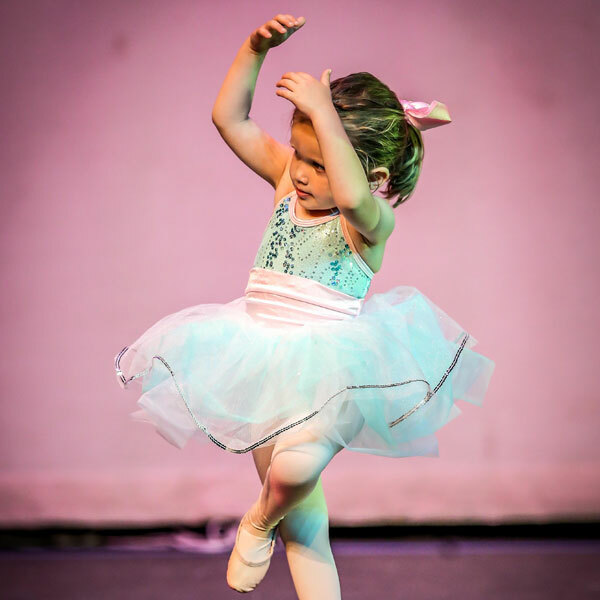 Class levels are offered from beginning through advanced and in all varieties of dance. 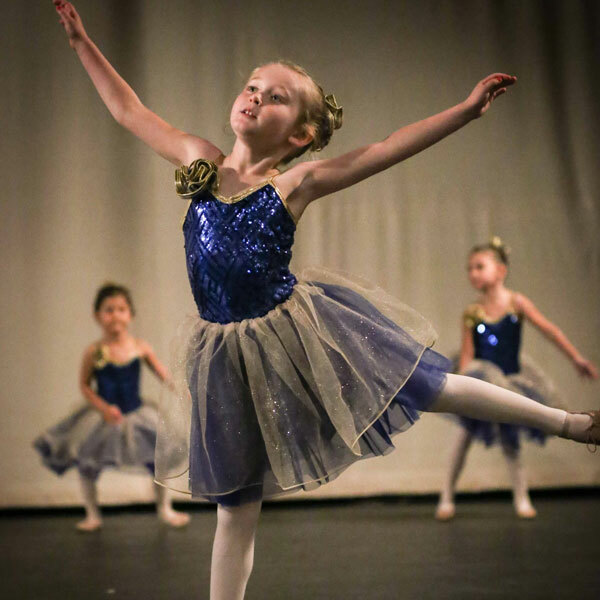 Classes run fall through spring with some younger dance classes available for shorter sessions in the spring. Summer sessions run June and July in addition to out-of-state college programs. 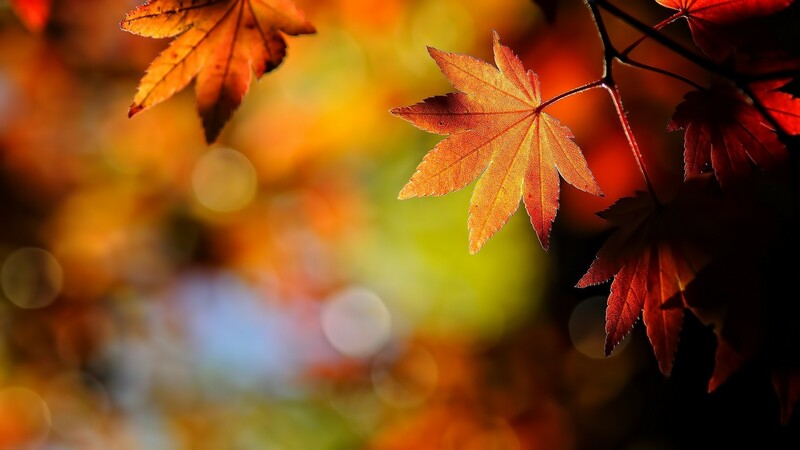 Re-conditioning classes are offered through the month of August. Each spring WSPA features a spring performance for students who have been enrolled since fall. Additionally, WSPA offers a Dance Repertoire Theatre by audition every other year. 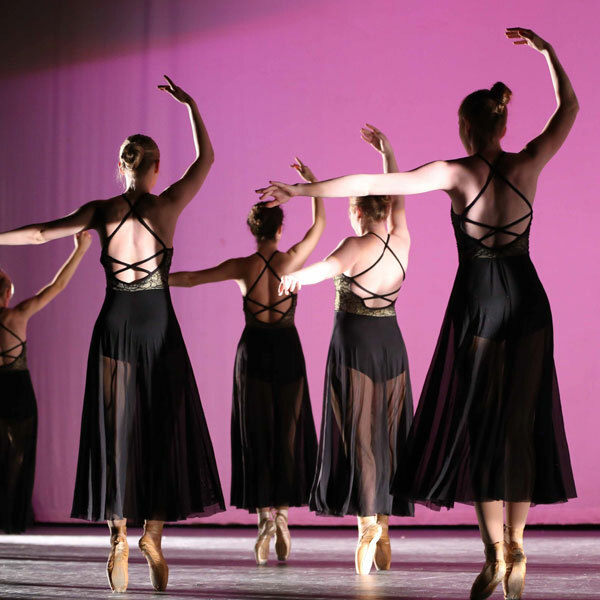 Dancers in repertoire are featured in a fall concert and other community performing opportunities throughout the year. Growing up in southern California, Lori Remington-League felt compelled to express herself through movement. Her dance traveling experiences exposed her to a broad panorama of performing arts. It didn’t take long for others who were prominent in the field to recognize her unique talent and hard-working spirit. In 1988 she received a dance scholarship from Stephens College in Columbia, Mo. and was chosen to be a part of the American College Dance Festival. After two years at Stephens, Lori’s aspirations brought her to Texas Christian University, Ft. Worth, Tex. 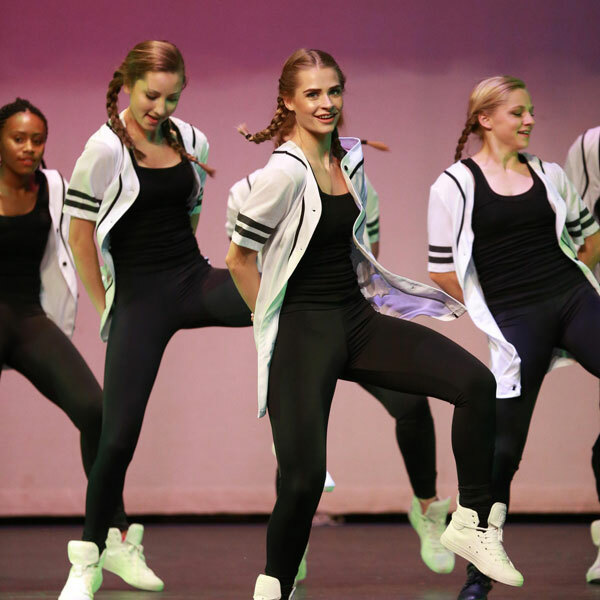 (TCU) whose dance program have a reputation as one of the best in the country. During college, she was chosen to be part of a group of performing arts students who represented the United States on a European tour. She also had the pleasure of working alongside Gracey Tune, sister to Tony-Award winning Tommy Tune, in her tap company. After which, Lori taught along side of Gracey at in her production school. 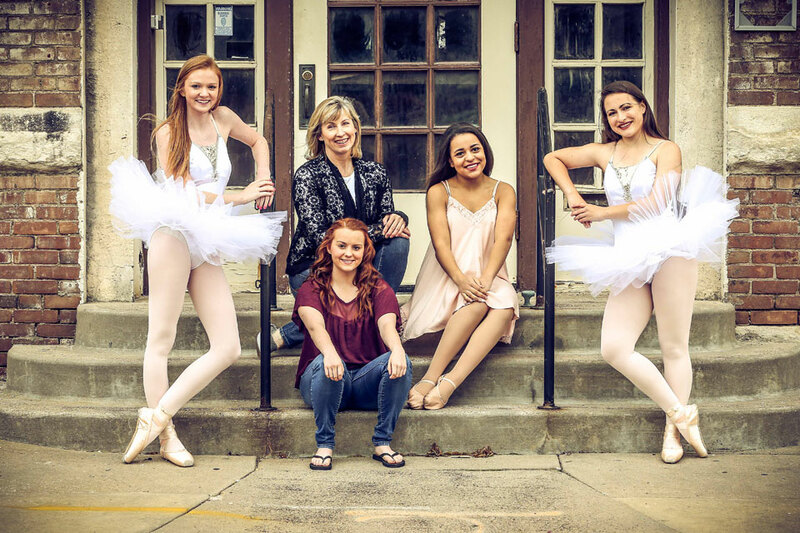 The fruition of Lori’s hard work and dedication came in 1987 with the completion of her Ballet degree from TCU. 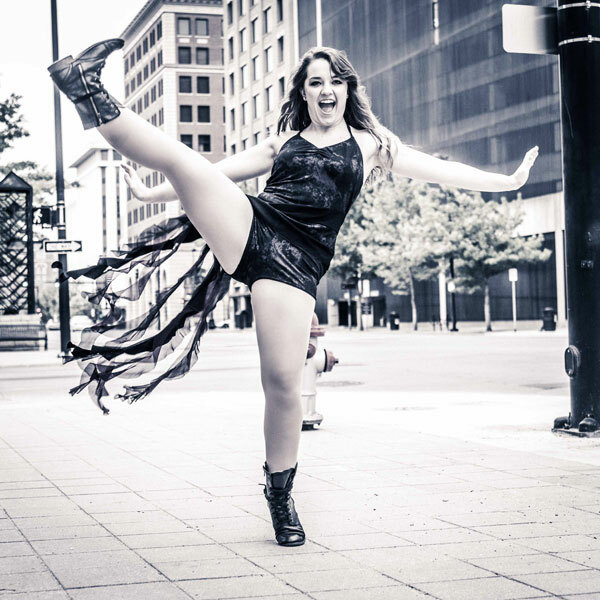 After college, she sang and danced professionally with music theater groups in San Diego, California. Her repertoire includes 42nd Street, Show Boat, and Call Me Madam. 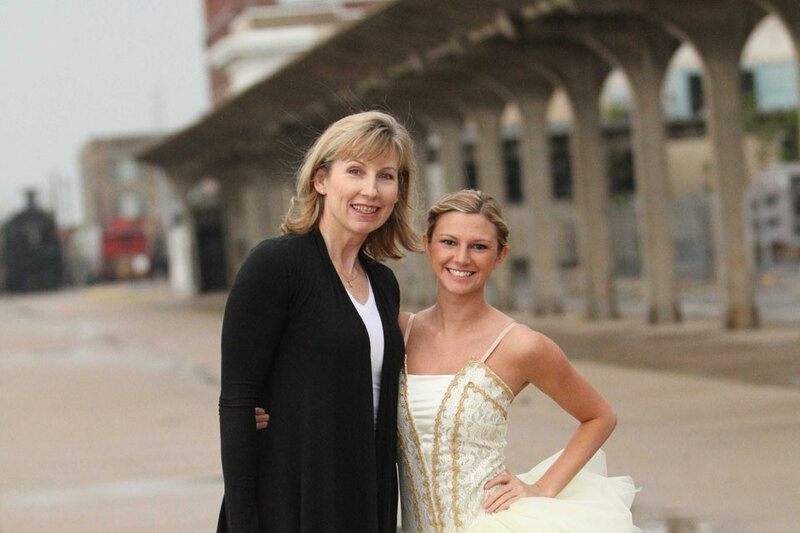 In 1991 she opened the Wichita School of Performing Arts and is currently artistic director. 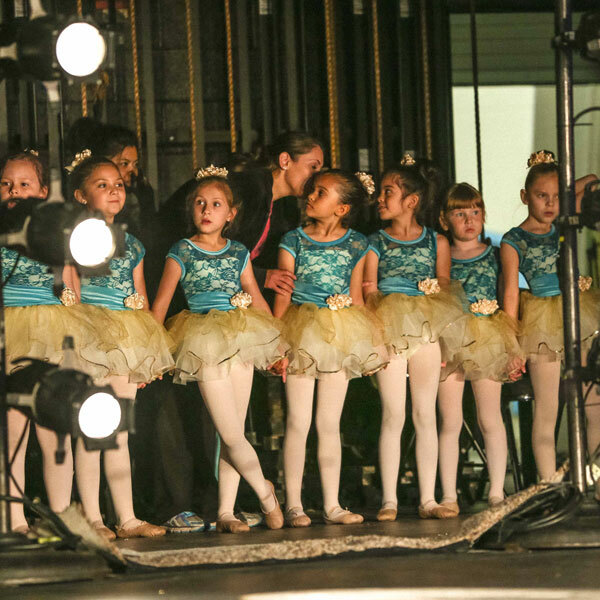 Annually Lori continues to work with professionals affiliated with the Jose Limon Dance Company, Peter Pucci Company, Dance Theatre of Harlem, The Richmond Ballet, and The Bella Lewitski Company, just to name a few. Check out our full gallery from previous performances!